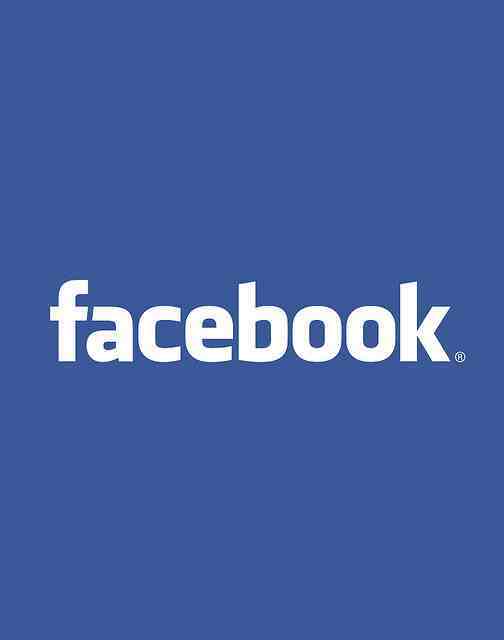 It’s the easiest thing in the world to create a Facebook page. It’s a lot harder to do it effectively. As a platform used by almost 900 million people the question is not ‘how’ government and local government uses it but ‘if.’ There are some cracking examples of how to use Facebook outnumbered by scores of absolute stinkers. 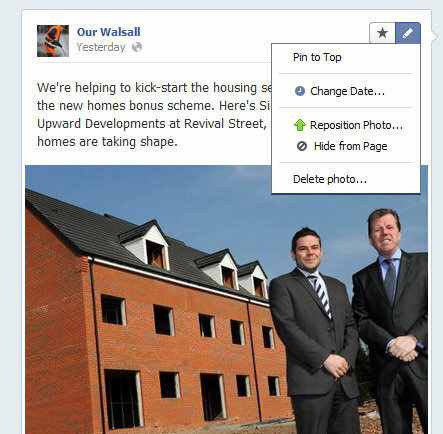 As part of a brilliant session at the rather wonderful Comms2point0 and Public Sector Forum event in Birmingham we looked at how the introduction of timeline Facebook pages would impact. As the session wore on it looked pretty fundamental. Think timeline is just the chance to stick a big letterbox picture on top of your page? Think again. Here’s some collected learning gathered at the event and some extra. Good content to connect to people. Shouting about it offline (which is actually the most important than shouting online). It’s almost as common a thing to hear as a comment on the weather. It’s what people want. But ask a simple question: do you really need a Facebook page? Ask if people will monitor every day and are prepared to respond. If they’re not, don’t bother. If they’ve never used Facebook before don’t start with a page. You’ll fail. Start by creating your own profile and then using it for a month or two to work out how it all works. If you are none of the above you are better off chipping in to the corporate page or someone else’s page. A couple of posts a day or three at most so as not to drown people with noise. Make it engaging. Post pictures. Stage polls. Link to YouTube. Think beyond the ‘I’m linking to the press release.’ Make it fun. Make it timely. Make it informative. With Facebook timeline, what’s the same…? Facebook pages are still the platform for using Facebook as local government. You get loads of stats as an admin you won’t if you don’t have a page. With timeline you can still add posts, add pictures, links, video and create polls. You still have to have your own profile in order to create a page and become an admin. It also doesn’t change the frequency of how often to add content. More than two or three times a day and it starts to get a bit noisy and people will switch off and yes, you do need to add text in a way that works on Facebook. Don’t be stuffy and formal. But we all know that, don’t we? Ally Hook’s Coventry page is a good place to look to for ideas. 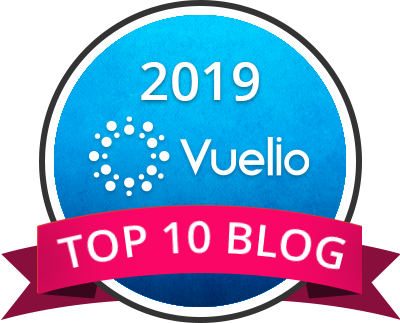 It’s something I’ve blogged about before here. What’s different with timeline compared to the old pages? There’s a stack of extra features I’d either not noticed with the old page or have been slipped on with the new timeline approach. Here’s a quick run through of some of them. When you first navigate to your home page as admin you’ll see the under the dashboard part of the page right at the top. Helpfully, there’s a natty chart which tells you the reach of the page and how many are talking about it. In other words, how many have posted a comment or liked. It’s the letterbox shaped image that’s right on top of the page. Facebook are keen for this to be not predominantly text so a nice shot of your borough, city, parish or county will do just fine. Or if its a service maybe it’s a shot of them doing something. But change it every now and then. For me, this is where good links with Flickr members somes in handy. With their permission use a shot and link back to their page. 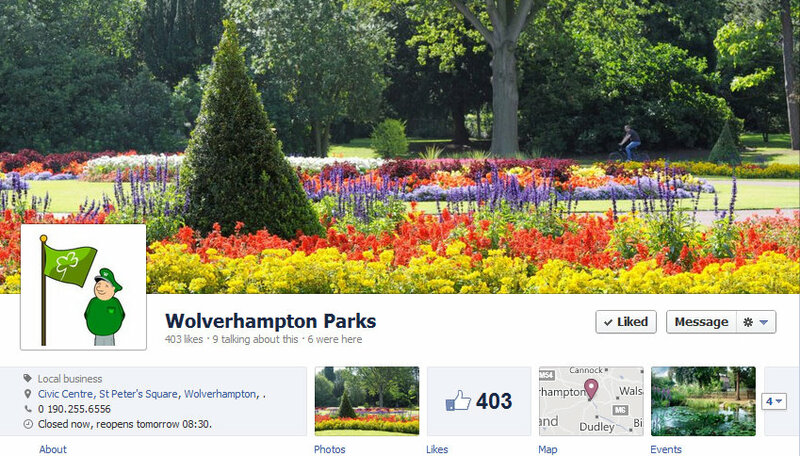 Dawn O’Brien for Wolverhampton Parks has used this rather wonderful shot of one of their parks, for example. It’s just not the main emphasis of the page anymore. But try and keep it interesting. Use Ally Hook from Coventry City Council’s time honoured tack of not using a logo. They’re not terribly social things are logos. It’s a handy place to see how you are doing with likes as well as a place to search for pictures. That’s a bit tidier. One person at the Birmingham event pointed to Manchester United‘s Facebook page as a trailblazing way to use a historic timeline. They were formed a long time ago and this particular bit of functionality means you can add old, historic content from years ago. It’s actually really good. 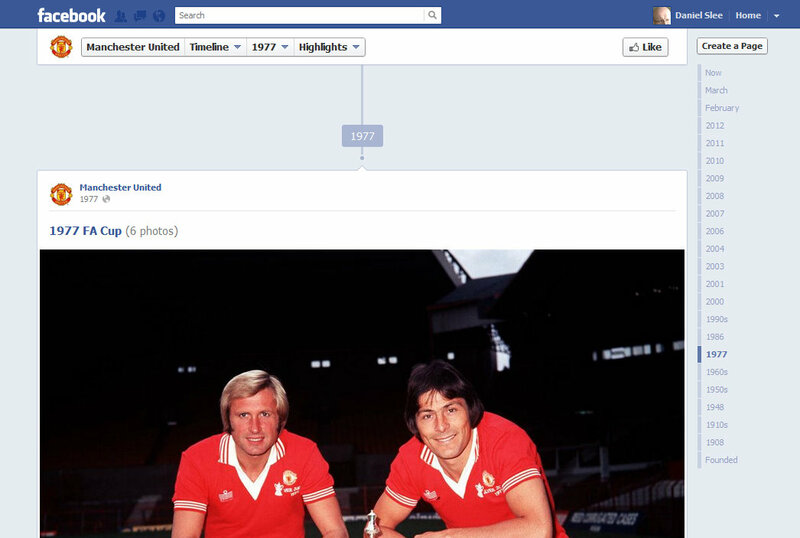 Click on 1977 and you can see a shot of two members of the FA Cup winning team. Clearly, as a Stoke City supporter they remain a plastic club with fans who live in Surrey but I can live with this screenshot as it has a picture of Stoke legend Jimmy Greenhoff on. I was talking through this change to Francesca from Walsall Leather Museum. All of a sudden her eyes lit up. “Wow,” she said. “We can add old pictures to the timeline.” She’s right. You can. The possibilities for museums and galleries are pretty endless. You can select a date that best suits it. Like 1972 for Stoke City winning the League Cup, for example. You can let people add content to your page whether that’s a post or video. Many councils, especially during Purdah, are a bit nervous about letting people do this. Especially when they are not monitored around the clock. Allowing it builds an audience but it’s a judgement call. There’s also the moderation block list. That’s not really something I’d noticed before but you can add terms you are not happy with. I’d use it sparingly and not to stiffle debate. It’s also probably worth adding the swearing filter. For a few days there was a setting to pre-approve all content. That’s now disappeared and a good thing too. On the top right hand of each timeline post is the star icon. Click that and your post gets larger and is seen by everyone who navigates to your page. Obviously choose the best ones for that. In the top right hand of each timeline post is an edit button. Click that and you’ll see the option to pin. That sends the post to the top and something that will remain at the top until its unpinned. Save that for the really important ones. 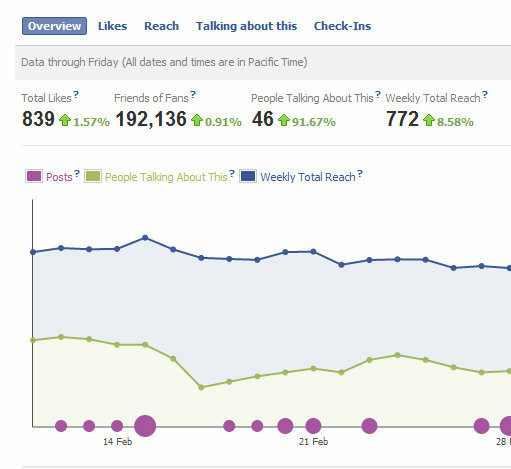 If Facebook have gone to the trouble of providing you with a pile of stats for free the least you can do is use them. Let people know. Sing from the rooftops. Include them in reports. Tell people what you are doing. Don’t think that everyone will notice. It’s something I’ve blogged about before but needs repeating. You can find out how to do it here. Your page is a very small allotment in a country the size of France. Use the principle of go to where the audience is so add and comment on larger pages. Facebook adverts From the Birmingham session there are few cases of big numbers coming from ads. However, Shropshire Council have used it for specific job ads with some results. A blend of shouting offline and good content to interest if people do drop by would seem to be the answer to building useful Facebook numbers. It’s amazing how it’s easy to fall into the trap it is of only thinking Facebook to shout about your page. Actually, that’s one part of it. Look at how others do it. 1. Put your a link on the bottom of emails. Tens of thousands of emails get sent every week. They’re mini billboards. 2. Tell people about your page via the corporate franking machine. Tens of thousands of items of post go out every week. They’re mini billboards too. 3. Put your Facebook page on any print you produce. Leaflets, flyers and guides. 4. Put posters up at venues with QR codes linking straight to the page. I’m not convinced QR codes are mainstream but I am convinced its worth a try. 5. 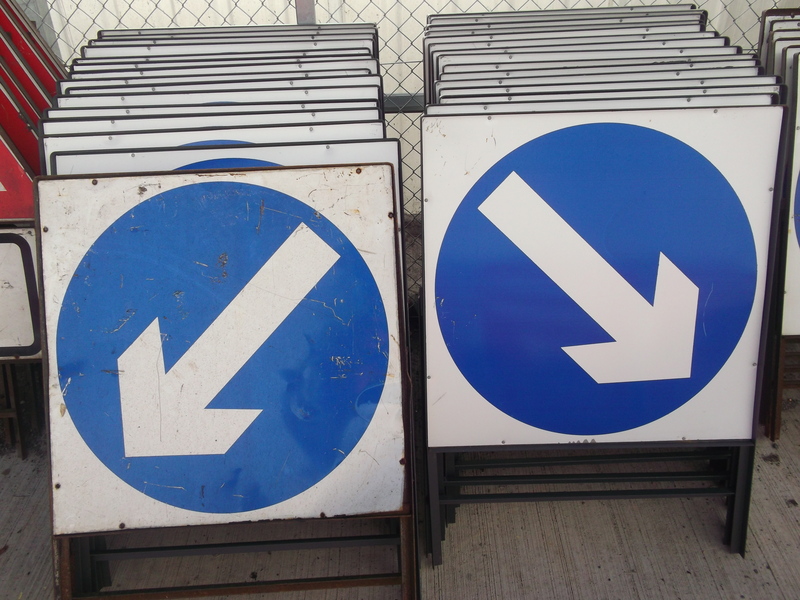 Tell your staff about a page – and open up your social media policy to allow them to look. As Helen Reynolds suggests here and Darren Caveney here. 6. Don’t stop shouting about your Facebook page face-to-face. If people enjoy a visit to a museum tell them they can keep up on Facebook. 7. Use your school children. Encourage schools to send something home to tell their parents about the Facebook page. 8. Create a special event for Facebook people. For events and workshops create something special only for the very special people who will like your very special page. Like a craft table at a family event. Maybe use eventbrite to manage tickets.